My name is Daniel (or Dan) McCoy, and I’m the creator of this website and the writer of all of the articles here. I’m an independent scholar of the pre-Christian religion and mythology of the Norse and other Germanic peoples. Since I’m not an academic, my work is mainly geared toward presenting the findings of the academics in this field in accessible, engaging writing for a general audience. 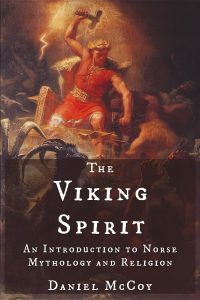 This site and my book The Viking Spirit: An Introduction to Norse Mythology and Religion are the main fruits of this work to date. 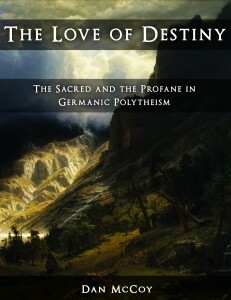 The pagan Germanic worldview has been an enduring passion of mine since I was a kid. I’ve been reading and thinking about this topic ever since I was in middle school. 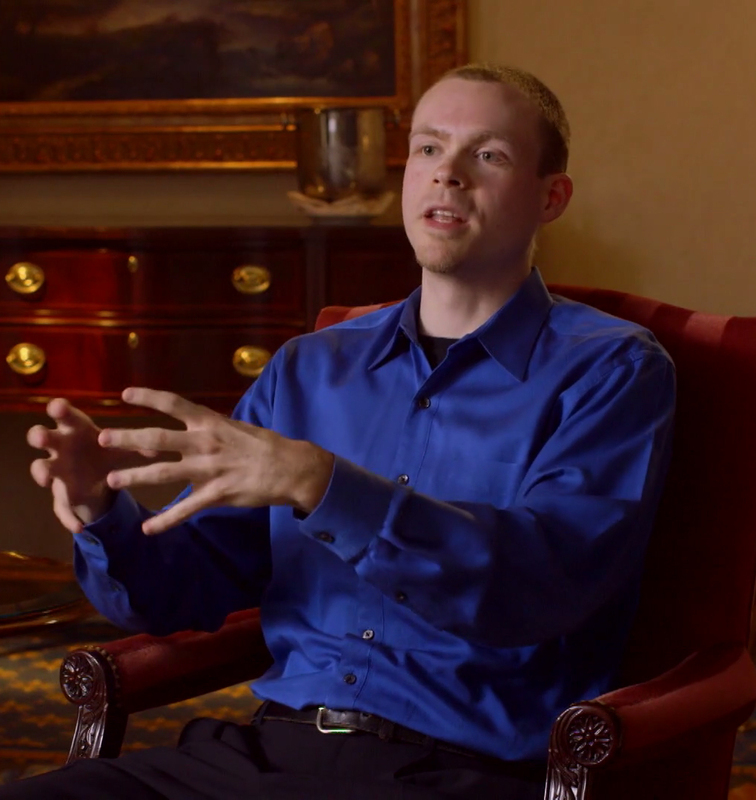 Though I have a BA degree, I’m almost entirely self-taught in everything that I do, including my work here. A common misconception is that I self-identify as a heathen or a pagan of some sort, something which I have never done. Although I find much to respect and admire in those circles, I’m a sympathetic outsider. The pre-Christian worldview of northern Europe has been a powerful influence on my own worldview, but it’s one influence among several. Although I don’t follow any religion that anyone else would recognize, I also acknowledge that I’m not entirely outside of the religious traditions and legacies of my forebears – both pagan and Christian. I don’t think any of us are truly outside of our ancestors’ religious traditions, no matter how we may classify ourselves. They continue to influence our thoughts and behavior in subtle and unconscious yet sometimes profound ways. For me, that connection is a conscious source of joy, despite criticisms I have of some of the particulars of Christianity and paganism. I live in Nashville, Tennessee, USA.